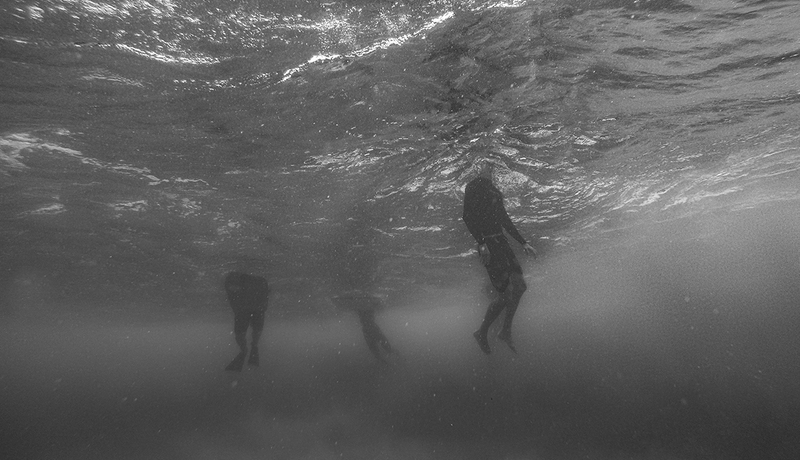 “She loves reading mysteries, and she’s told me she wants to read mine, but ‘Black Fin’ is dark. It’s not a cheerful, cozy mystery. This is noir mystery,” says Johnson, professor emeritus in drawing at the University of Northern Iowa. Noir crime fiction by writers like Raymond Chandler, James Ellroy and Ann Cleves, have entranced generations of audiences with their hard-boiled, alcohol-marinated characters, floozies, dames, moral ambiguity and reeking cynicism. Noir movies, particularly from the 1930s and ‘40s — “The Big Sleep,” “The Maltese Falcon,” “The Third Man,” “Double Indemnity,” and later, “Chinatown” and “L.A. Confidential” — are beloved by film buffs. Johnson’s book was chosen winner of North American Review’s Gas Station Pulp contest and is expected to be published within the next few months. The author is one of those people who has never let a parking ticket go unpaid – “I’m such a law-abiding person” – so she marvels a little at being able to write such an “unreliable narrator” as a lead character. 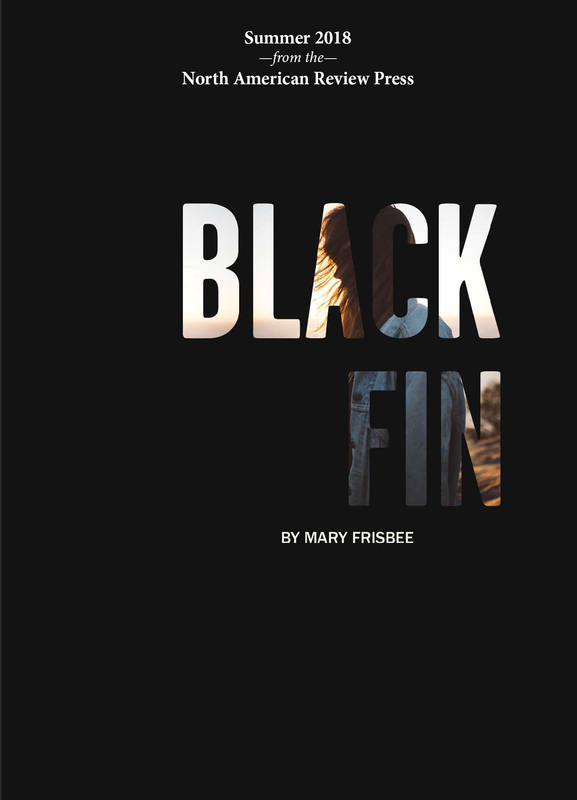 In “Black Fin,” Olive Wiley is planning to end her life in a Pacific sea cave when a dead woman and living child are dumped in the flooding cave. Reluctantly, she helps the child and just may find some redemption while fleeing a killer along the rugged Oregon coast. She’s also working on her fifth book, but writing is just one of her interests. Johnson is also a mixed media artist who is widely exhibited throughout the U.S. and whose work is in the London’s British Museum. Her artwork includes one-of-a-kind narrative brooches fabricated in sterling silver, copper and brass combined with lithographed tin from advertising tins, product containers and toys manufactured over the past 130 years. Many of her pieces will be displayed in an invitational group exhibition in March, “La Frontera: Encounters Along the Border” in New York City, and a juried international exhibition, “By Hand: International Biennial Fine Craft Exhibition” in Sacramento, Calif.
“I’ve made art since the early 1970s, and my works always seem to be narrative and tied to my love of reading and writing. Some of it is issue-oriented, and I can put my point of view across in my brooches,” she explains. Earlier in her career, Johnson made large-scale drawings, but a knee injury and botched surgery forced her to sit down. She taught herself metalsmithing and began working with sterling silver and haunted garage sales, auctions and second-hand stores, as well as searching eBay and etsy sites for materials. She later had her knee repaired at Mayo Clinic while directing the art department at UNI. Not long after retiring from the University of Northern Iowa, where she was a professor of drawing and former art department head, Johnson and her husband Mark pulled up stakes and moved to the Oregon coast. Johnson, who grew up in Montana, had lived in coastal Oregon before graduate school, and then spent her professional career in the Midwest. Black Fin is now available for purchase here.